The Follow Me project was created in 2012 based on the concept of showing the beauty and uniqueness of different locations around the world. It is a story told through the eyes of two ordinary travelers who attempt to portray local lifestyles and narratives by means of photography. Since the project’s launch on Instagram, it has become a worldwide Internet sensation, emerging as a leading news feature and gathering millions of views on social media and the news sites that covered it. In each stunning image, photographer Murad Osmann is led to a new location by his girlfriend, Nataly Zakharova. These images remind us that in the hustle and bustle of daily life, we so often forget to stop and appreciate the things that surround us—the historical and architectural heritage left to us by our ancestors. Readers join Osmann from the point of view of the main character and are taken on a journey to different historical and cultural sites. The project aims to acquaint readers with different lifestyles. For Osmann and Zakharova, this theme seems infinite, as there are an endless number of places to visit on our planet. Paging through the book, readers will be invited to see something familiar to them from another point of view, via the lens of Osmann’s camera. 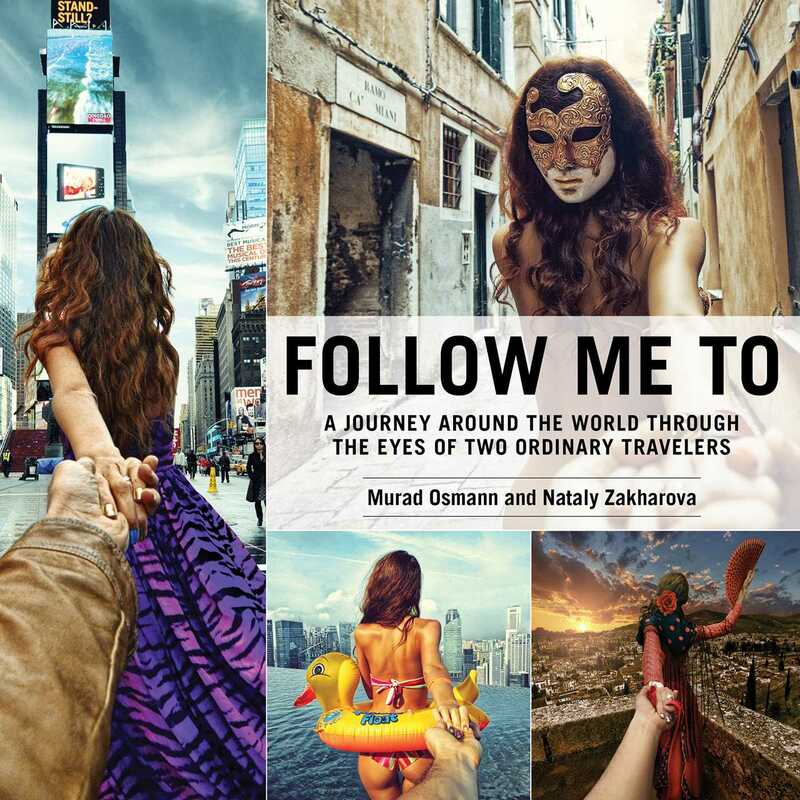 Follow Zakharova and Osmann on a trip around the world, through such locations as Moscow, Madrid, Ibiza, Hong Kong, New York, and London.